Luna Yoga is proud to announce their first Yoga and Surf retreat off of Nicaragua’s Pacific coast. 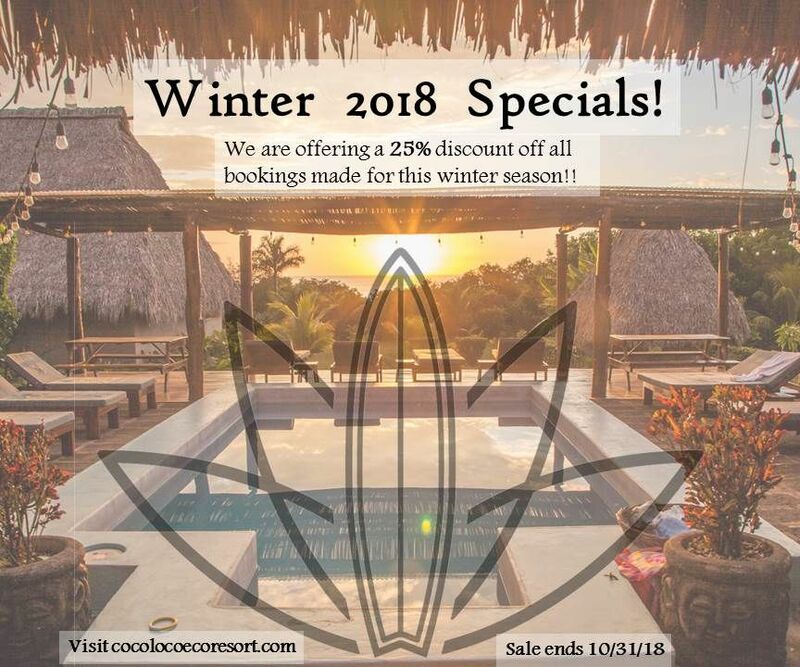 Join Frances and Francesca for 7 days at Coco Loco’s enchanting eco resort where your days will be filled with yoga, surf, delicious local meals, laughter and so much more! We’ve created the perfect escape where you can dedicate the entire week to relax, re-energize and reconnect with yourself. Francesca’s journey with yoga began when she knew she needed an alternative way to build a healthier and peaceful life. 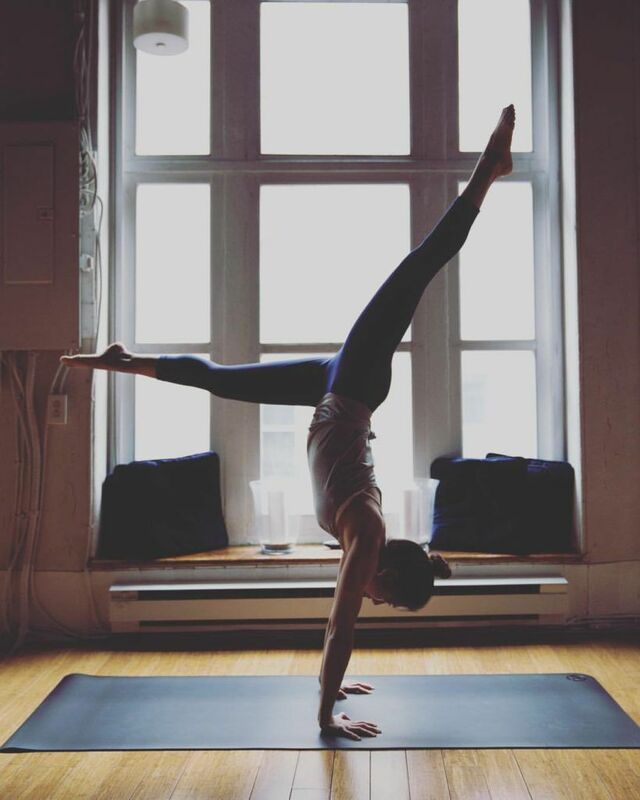 In 2015, she found a connection with Luna Yoga and its community where she later completed her 250-hour teacher training during which Frances was her teacher. It began as a physical practice which, with the guidance of many Luna Yoga teachers, slowly developed into a continued spiritual one where she has challenged her being and learned acceptance. Since, she aims to share and cultivate this idea with her students by focusing on connecting the body, mind and spirit to the present. In her spare time, she’s a born traveler, a lover of everything culture and arts, as well as a freelance writer. With a background in hip hop dance and competitive sport aerobics, Frances first began practicing yoga in 2006 when she started working for lululemon athletica. This became her new passion and way of life. To her, dance is very much an outward expression, whereas yoga offers an opportunity for self-reflection. In 2011, Frances completed her 300-hour Jivamukti training with Sharon Gannon and David Life in New York. In January 2013, she became a certified Advanced Jivamukti Teacher. She is also an ambassador for lululemon athletica for a second time! Frances would like to extend humble thanks and gratitude to her first teachers, Yasmin and Jennifer, her gurus, Sharonji and Davidji, as well as her friends and family who have consistently and unfailingly supported and encouraged her along her path. She draws from experiences and relationships in all areas of her life to bring creativity, compassion, joy and laughter to her classes and teachings.